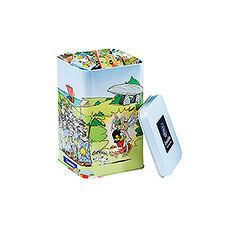 Discover the perfect gift idea for mom & baby. 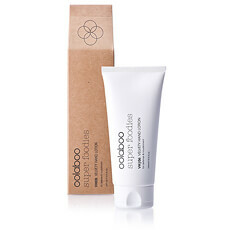 This lovely gift includes a soft, loveable teddy bear for baby and nourishing Oolaboo Super Foodies Luscious Body Butter to pamper the new mother. 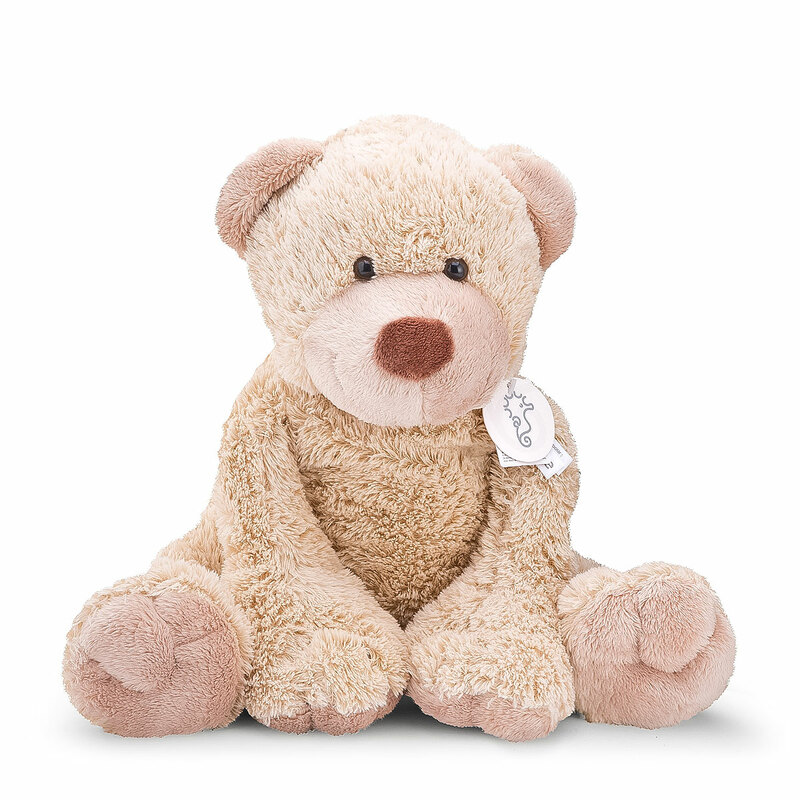 Boogy the Bear is a soft, cuddly teddy bear who's a big friend to small children. Happy Horse creates all its products in accordance with the highest European safety standards, backed with a CE safety label. Parents will also love that he is machine washable (30°C). 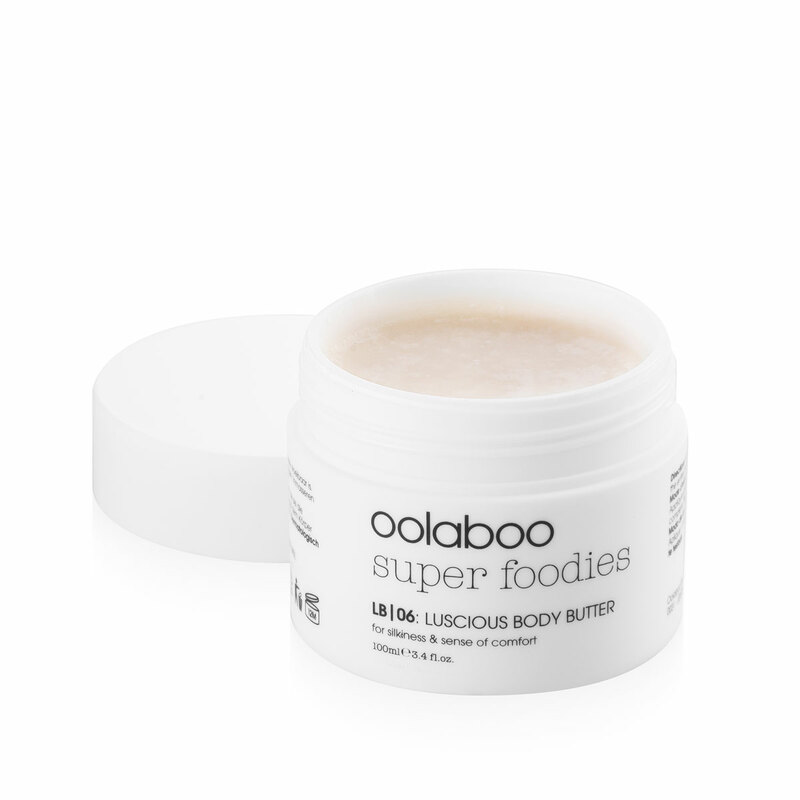 Oolaboo Super Foodies Luscious Body Butter will leave the entire body feeling as nourished and cared for as the hands. This ultra-rich body butter regenerates very dry skin with scented oils of orange and lime, restoring Shea butter, and vitamin E.
Treat a new mother and baby to this wonderful gift, especially for both of them.